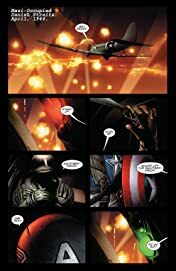 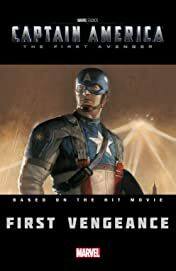 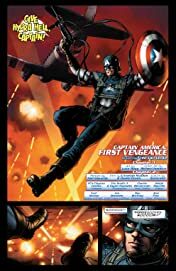 Collects Captain America: First Vengeance #1-8 and material from Captain America Spotlight. As Captain America, Steve Rogers is the inspiration for millions during the dark days of World War Two - but where did he get his inspiration from? 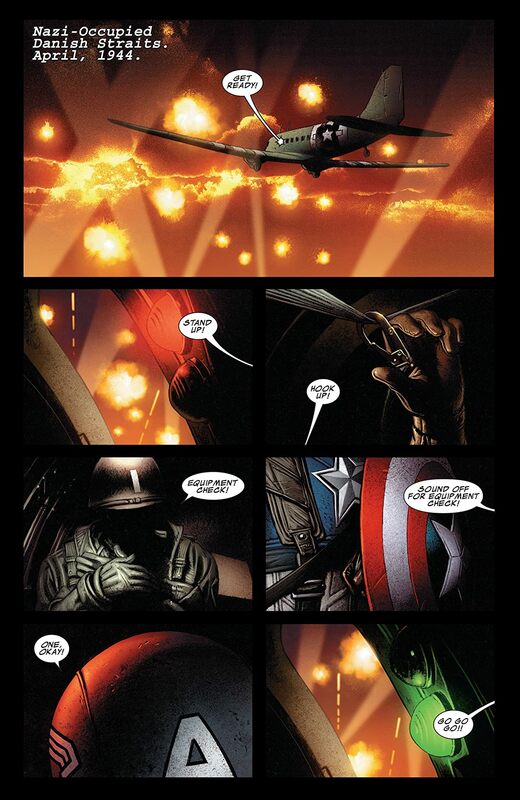 How did he meet his best friend, "Bucky" Barnes? And what set him on the path to becoming the First Avenger? 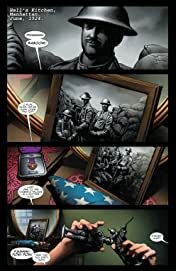 New York Times bestselling writer Fred Van Lente (AMAZING SPIDER-MAN) and star artists Luke Ross (CAPTAIN AMERICA) and Neil Edwards (FANTASTIC FOUR) take you on an all-new adventure to the European battlefields!